competitors, will continue today on Upper Hades. There will be morning races and afternoon races. 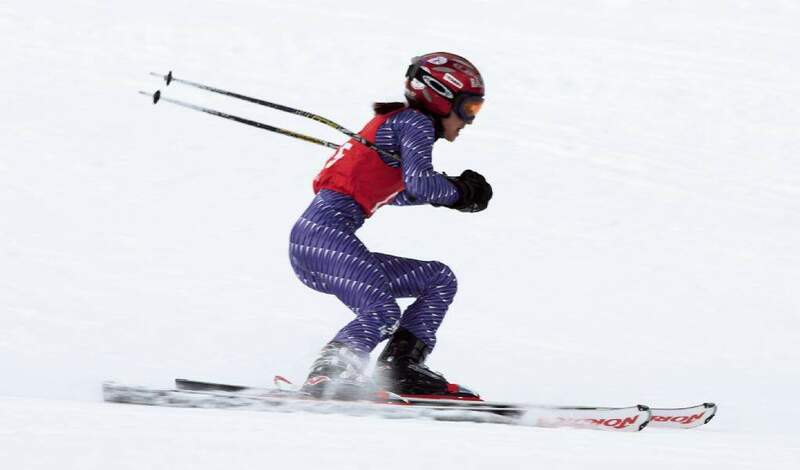 The events are hosted again this year by the Purgatory Alpine Ski Team, a divison of the Durango Winter Sports Foundation.